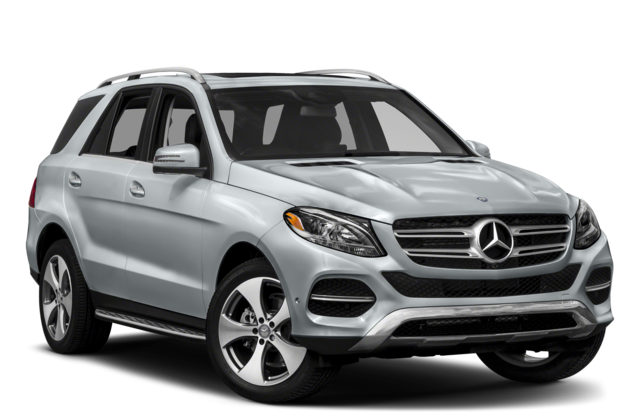 Luxury, performance, and efficiency can all go hand-in-hand on Scotch Plains roads, as the 2018 Mercedes-Benz GLE proves over the 2019 Maserati Levante. What’s more, the Mercedes-Benz GLE has a plug-in hybrid powertrain option in the lineup, which boosts fuel economy returns even more. 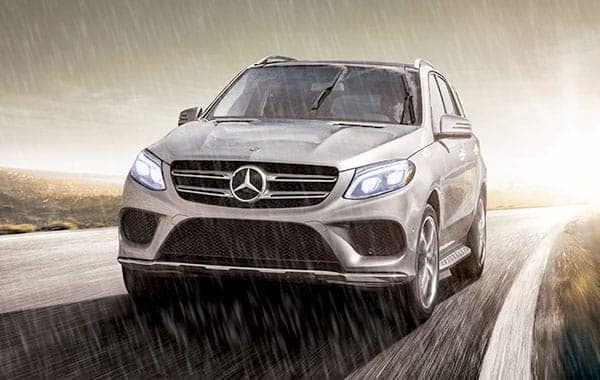 At the top of their respective lineups, the 2018 Mercedes-Benz GLE has an engine that generates more torque than that of the 2019 Maserati Levante. 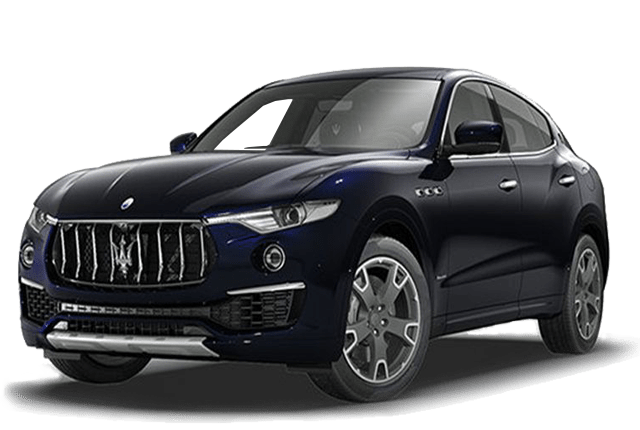 In addition to these advantages, the 2018 Mercedes-Benz GLE also costs much less than the 2019 Maserati Levante. 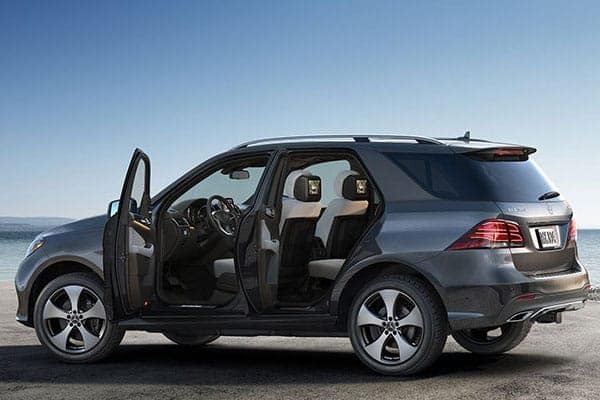 Compare the 2018 Mercedes-Benz GLE to Porsche Cayenne and to previous GLE model years after checking out the performance features, when you visit Mercedes-Benz of Union Union!